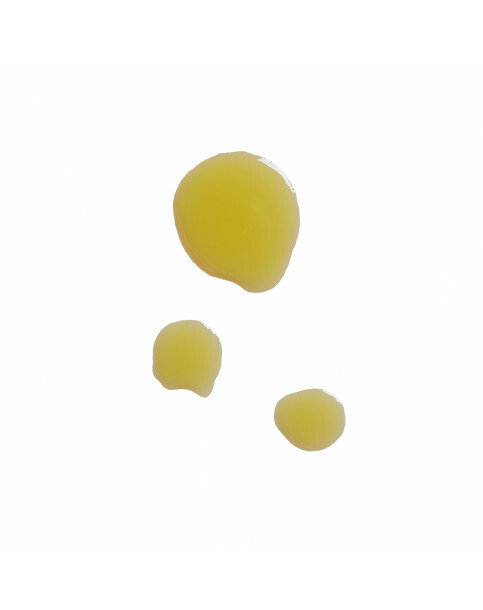 Gently drop over cuticles to help nourish and massage in. ProSpa oil is very versatile – use it on your knees, elbows, heels and add it into your daily body moisturizer for extra intensity. 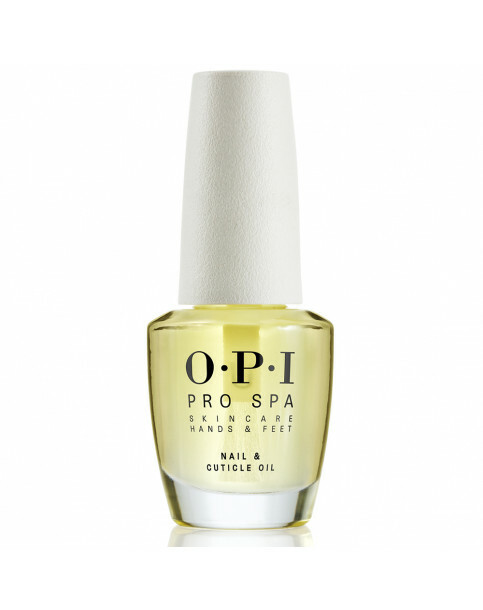 ProSpa Nail & Cuticle Oil - 14.8mL is rated 5.0 out of 5 by 11. Rated 5 out of 5 by BLG1 from In love with this oil! I have this bottle on my desk and use it daily. It nourishes the cuticles perfectly and I sometimes use it on my nails too when I don't have polish on! Totally recommend!! And the bottle lasts for ages!! Rated 5 out of 5 by Cailein from Superb oil Bought this oil about a month ago and went to see my podiatrist a few days ago and she was astounded by the difference in my nails. I was going to tell her what I was using, but she got in first. I have in the past used almond oil to improve my nails but this can take a year or more for any improvement. This oil is a miracle product, can't recommend it enough for hands and feet. Rated 5 out of 5 by Violet from Fabulous I was a huge fan of the Avoplex cuticle oil, and didn't think I would like this new oil for one moment. How wrong was I?! Purchased two bottles as I love it that much. I'm always applying it, my cuticles are hydrated, and my nails are much stronger. The fragrance is subtle, just beautiful. Rated 5 out of 5 by Smiley from Perfect Nourishment I loved the avoplex nail & cuticle oil but this is even better. Nourishes cuticles and I’m sure it helps to strengthen nails and make them grow faster. Wouldn’t be without it. Rated 5 out of 5 by Delighted From Cornwall. from Magic. At the risk of making you too big headed, I really think this is a very good product and keeps the cuticles in tip top condition. I apply it every night.